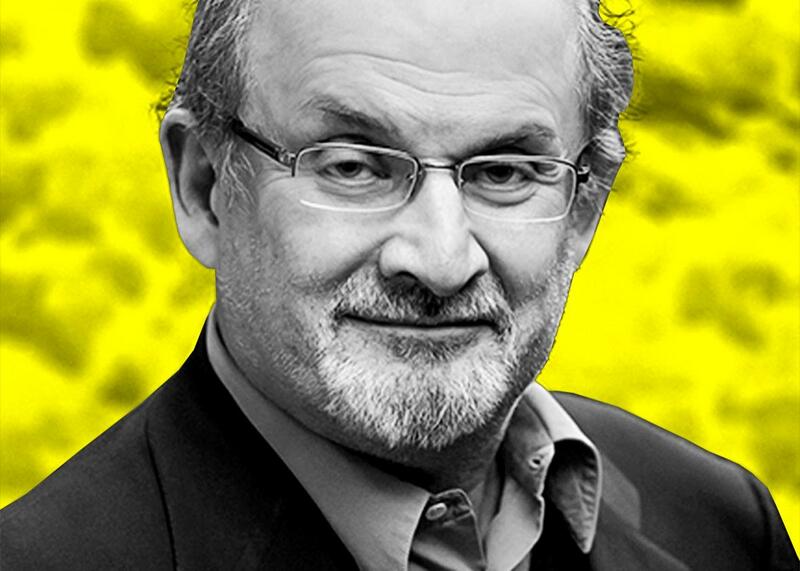 Salman Rushdie on fiction, ISIS, and the war on pleasure. The celebrated author talks about his process and why fiction matters in a world gone mad. Photo illustration by Lisa Larson-Walker. Photo by Beowulf Sheehan. This week on The Moment, Brian Koppelman talks to Salman Rushdie, author of Midnight’s Children, The Satanic Verses, and Joseph Anton: A Memoir. The two discuss Rushdie’s latest novel, Two Years Eight Months and Twenty-Eight Nights, the themes of alienation and truth that often lurk within his stories, and why, in a world gone mad, fiction matters. Plus, Rushdie talks about his rocky start as a writer, an unforgettable night at Madison Square Garden, and how religious fascists are waging a war on pleasure. This episode of The Moment is brought to you by Open Account, a podcast series created by SuChin Pak and Umpqua Bank. Open Account explores, through honest and sometimes comical interviews, our uncomfortable silence around money. Open Account is available now on iTunes. And by Braintree. Looking to set up payments for your business? Braintree gives your app or website a payment solution that accepts just about every payment method with one simple integration. Plus, we’ll give you your first $50,000 in transactions fee-­free. To learn more, visit BraintreePayments.com/Moment.